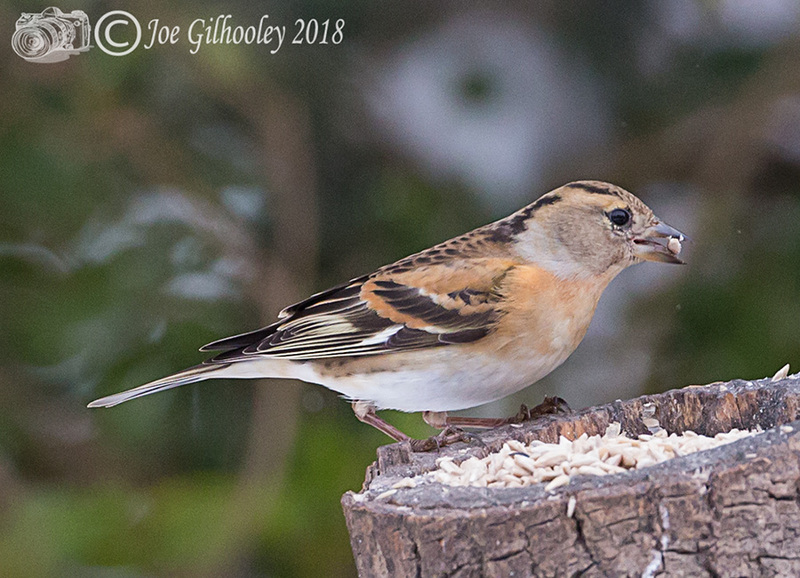 Friday 2nd March 2018. 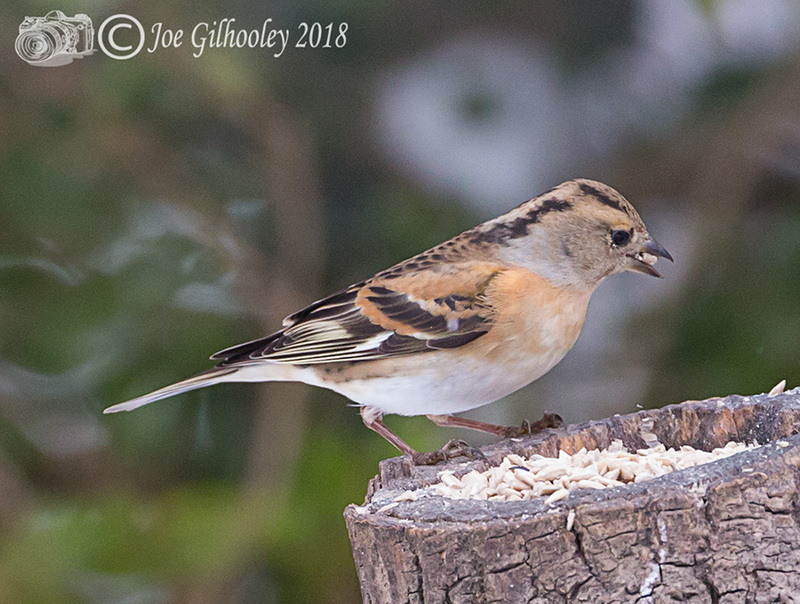 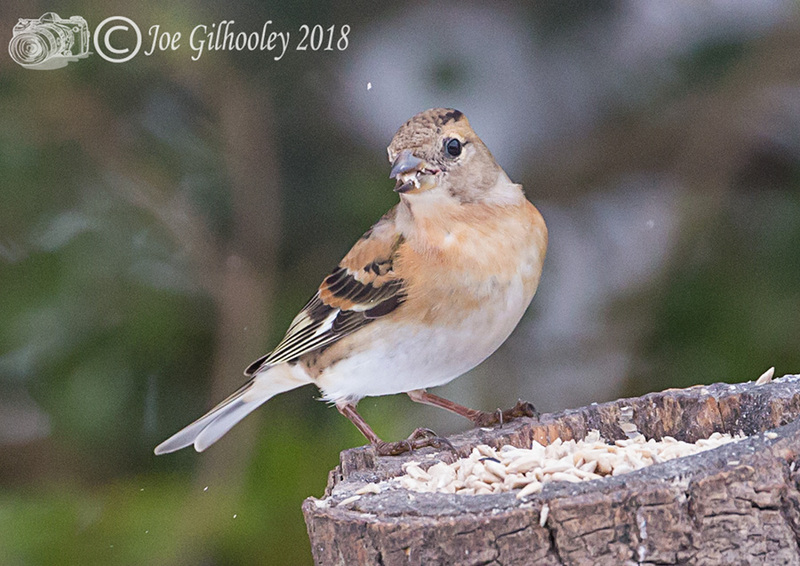 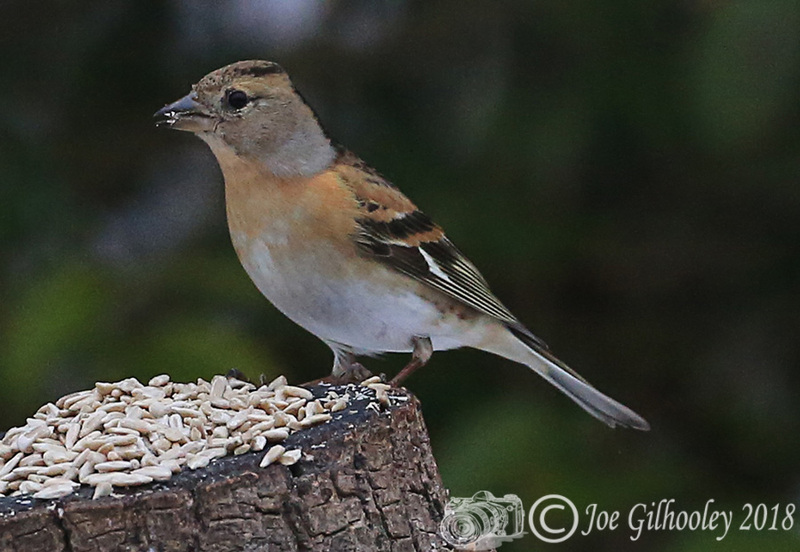 The male Brambling continues to come to our garden for food. 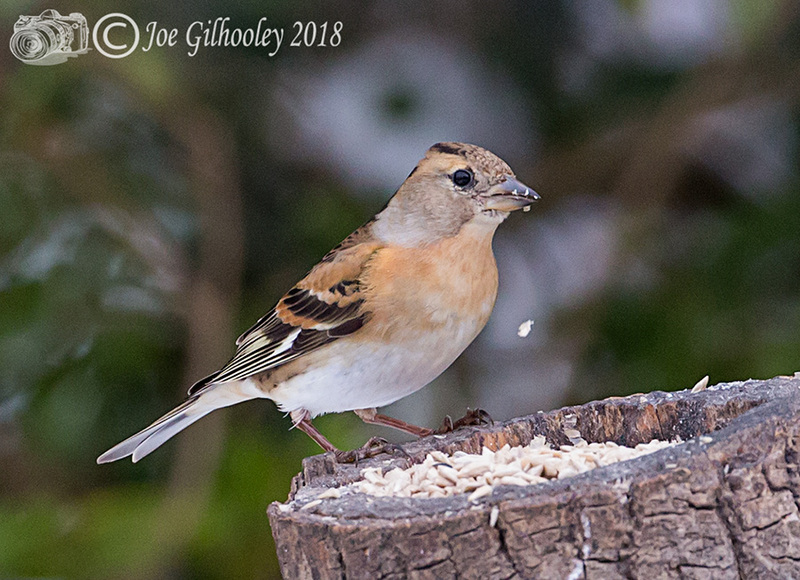 No sign of the female for a few days.